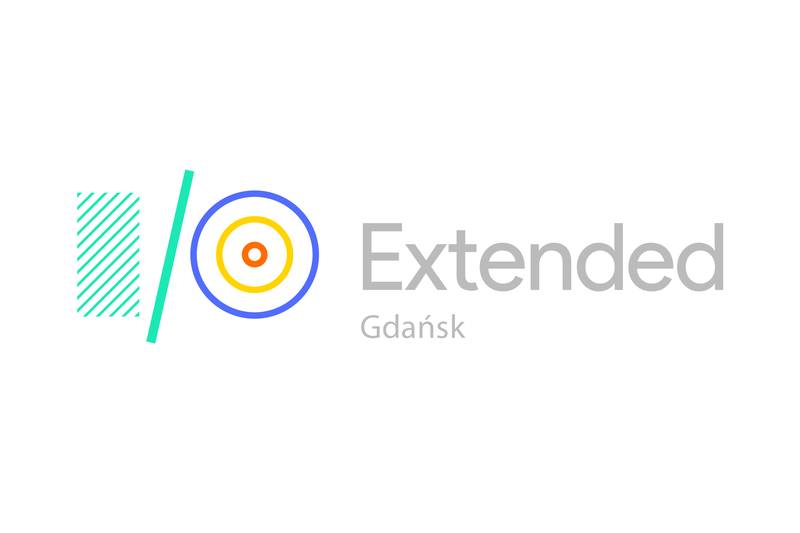 We’re back with Google I/O Extended Gdańsk – the local edition of the most interesting Google Event of the year! 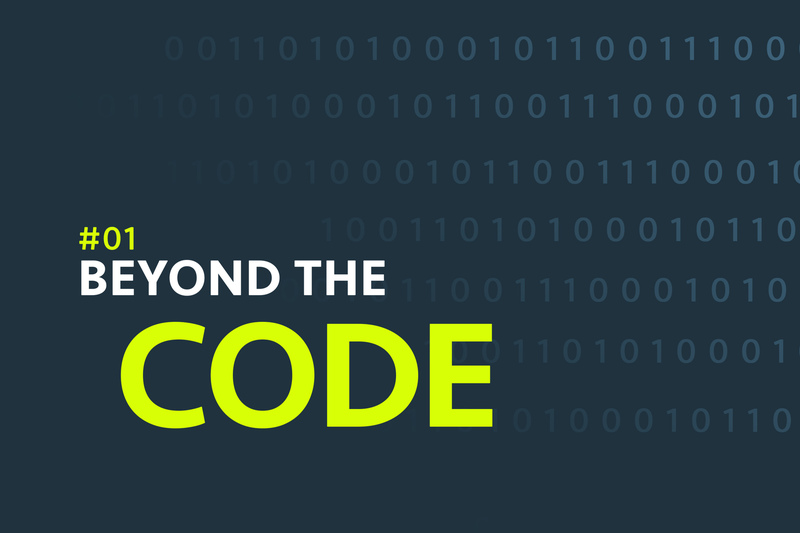 Please note that this event is open for software engineers, and you will be asked for details during registration. 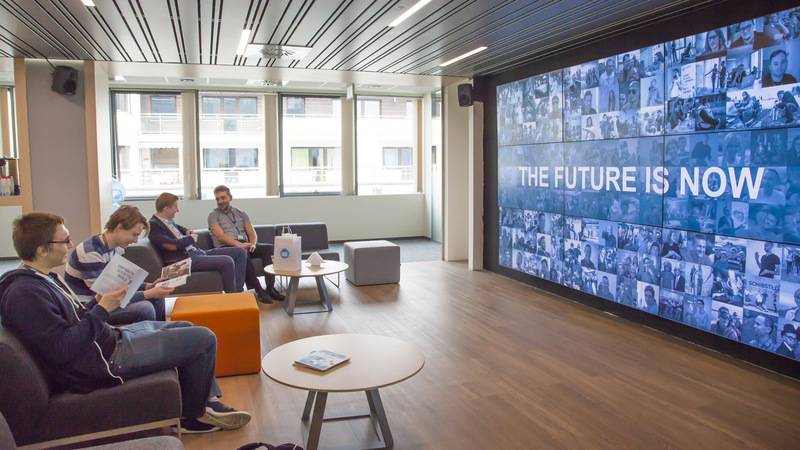 Going to San Francisco might be problematic, but thanks to the Google Extended idea and the power of our passionate team, you can watch it with us in Gdańsk, in Olivia Business Centre during official livestream! Google I/O remains to be the most important conference of the year for all developers relying on Google services. 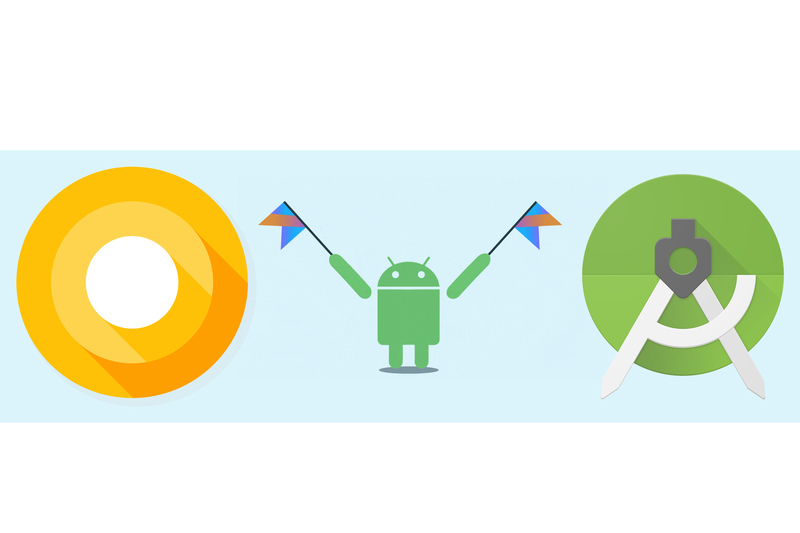 Last year the biggest news was the first-class Kotlin support in Android studio. We would like to invite all interested developers to Olivia Sky Club, a perfect venue in the building next to our offices in Gdańsk. Registration starts at 6:30 PM and the streaming starts at 7:00 PM. We will stream live on a big screen the main keynote of Google I/O (7:00 PM-8:30 PM) and later invite you for a networking session with a cool surprise. You can also expect pizza & beer, sponsored by Schibsted Tech Polska. What do we expect from this year’s event? Well, one of the main topics will be updated set of features for Android P. Maybe Google will share some details regarding the Fuchsia OS? We can also expect the further expansion of Google Assistant APIs & new features to the DayDream VR project. 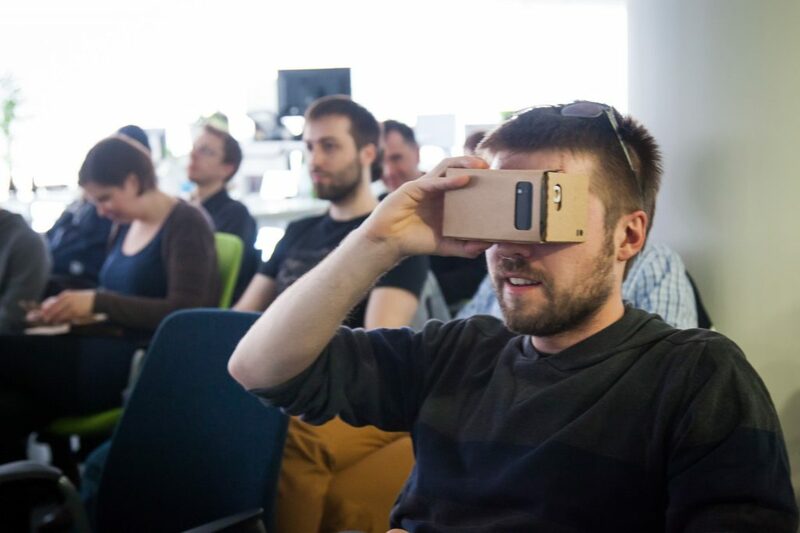 Welcome to Google I/O Extended 2015 Gdańsk!